Diabetes Education for new diagnosis of diabetes or for more advanced intensive management of diabetes. Continuous Glucose Monitoring for patients on multiple daily injections of insulin to improve diabetes control. 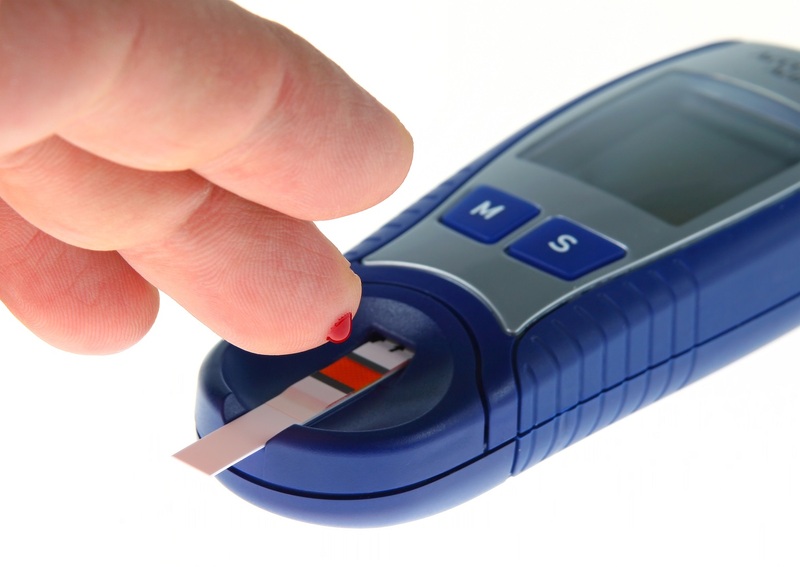 Glucose Sensors for improvement of diabetes control. Insulin Pump Therapy for monitoring patients with uncontrolled diabetes. Glucose Meters for daily glucose monitoring at home. How many carbohydrates are in this meal? Self-manage their individual diabetes treatment plan and lifestyle. Become the leader of their own healthcare team. Increase flexibility in their daily lives. Continuous glucose monitoring (CGM) is a small wearable device that tracks your glucose throughout the day and night, notifying you of the highs and lows so you can take action. CGM helps to minimize the guesswork that comes from making decisions solely on a number from a blood glucose meter reading for better diabetes management. Whether you have type 1 or type 2 diabetes, CGM can help you make more informed treatment decisions that can lead to better overall glycemic control. A CGM system consists of three parts: a glucose sensor, a transmitter and a small receiver that displays real-time glucose information. Basal Rate: Small amounts of insulin delivered continuously (24/7) for normal functions of the body (not including food). We determine your programmed rate. Bolus Rate: Additional insulin you can deliver “on demand” to match the food you are going to eat or to correct a high blood sugar. Insulin pumps have bolus calculators that help you calculate your bolus amount based on settings that are determined by our office. Pump therapy offers flexibility in your life with improved glycemic control. Instead of taking multiple injections daily, on an insulin pump you change out your infusion set on average about once every three days. If you have any questions regarding our diabetes services or would like to schedule an appointment, please contact us at 770-389-9494 today. 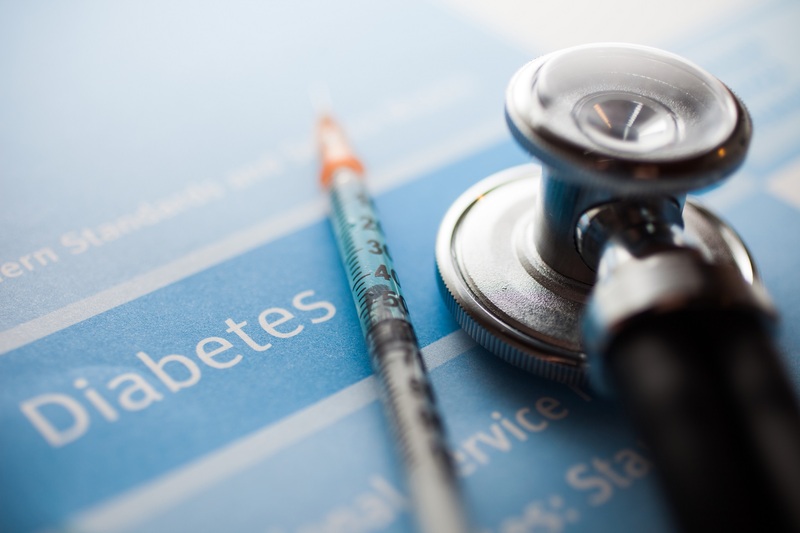 Eagle's Landing Diabetes & Endocrinology provides diabetes patient care and treatments to Stockbridge, McDonough, Fayetteville, Riverdale, College Park, Locust Grove, Conyers, and the greater Atlanta, GA area.